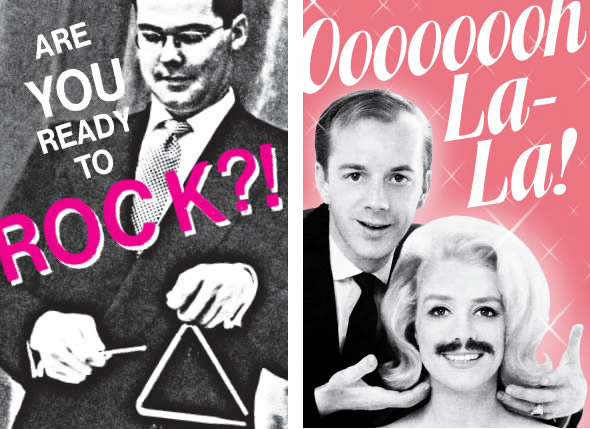 Stella Marrs: postcards you may not know about. Round about the year 2001 I became interested in environment issues (still am, but back then it was a brand new fire smouldering within). 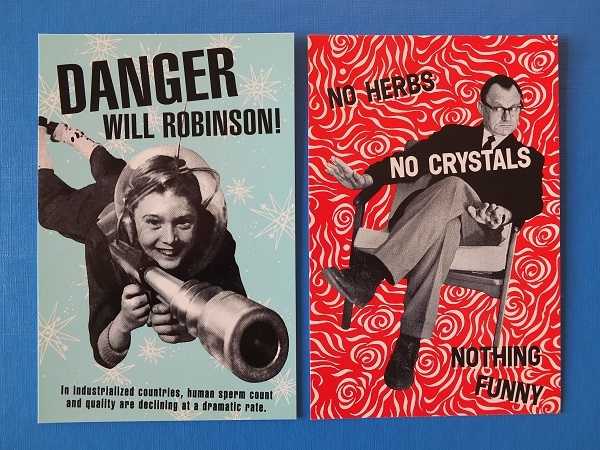 I remember discovering an article online about Stella Marrs and being blown away by her vintage style postcards with slogans and information. 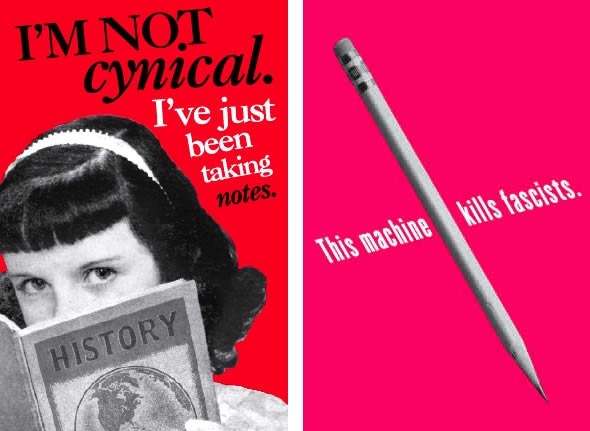 Her style captured for me this perfect mix of bygone images and modern messages – often political, funny, inspirational or even just aww cute! 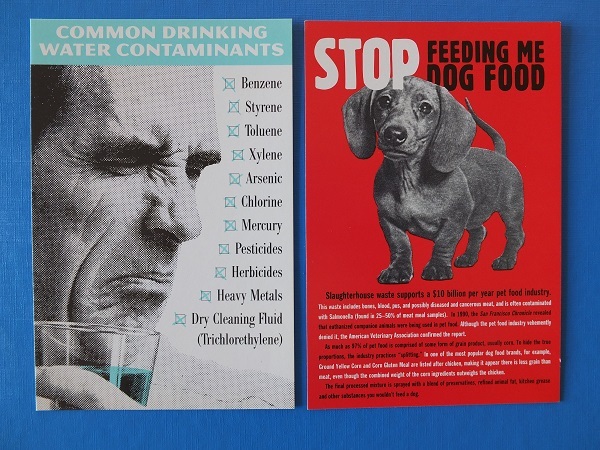 ‘Water contaminants’ and ‘Stop feeding me dog food’ from my 2001 Stella Marrs postcard pack. 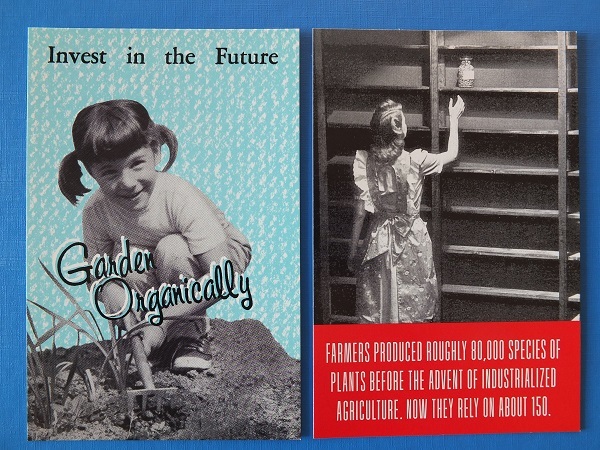 ‘Garden Organically’ and ‘Industrialized Agriculture’ from my 2001 Stella Marrs postcard set. 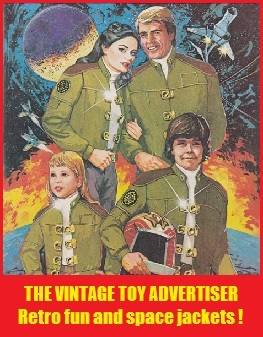 I remember eagerly ordering the ‘environment set’. The set contained around twenty postcards and arrived less than a week later from Washington. Straightaway I tacked about a half dozen onto my kitchen wall and gave a couple away to friends. The rest were saved in their original envelope and eventually boxed away somewhere, resurfacing for special occasions like those ‘sorting out stuff’ moments when you find yourself routing through cardboard boxes for an item you could’ve sworn was packed away, only to find an entirely different item that immediately distracts you! Last week was one of those ‘sorting out stuff’ moments. I came across my bundle of postcards while rifling through a box of vintage annuals. It was great seeing them again and I immediately checked the website address (printed on the back of the cards) to see if Stella was still making these. The website no longer existed but I did find a new one and was once again blown away by the images and messages. 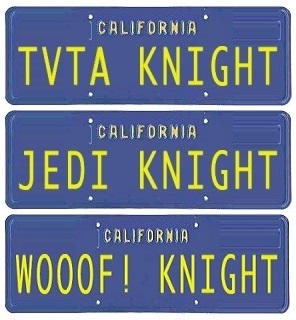 I’m looking forward now to choosing a brand new set. 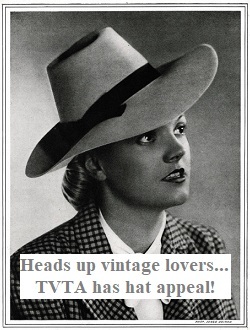 So I’ll shut up and let Stella’s work speak for itself with a few images taken from her current website. Stella Marrs is an interdisciplinary artist whose work addresses environmental issues and feminism. Her collaborative public projects seek to open new relationships and redefine public space. She has presented her work at California Institute of the Arts, University of North Carolina at Chapel Hill, MIT, University of Texas (Austin), Lesley University and The Evergreen State College. She received her MFA in Visual Studies at University at Buffalo. 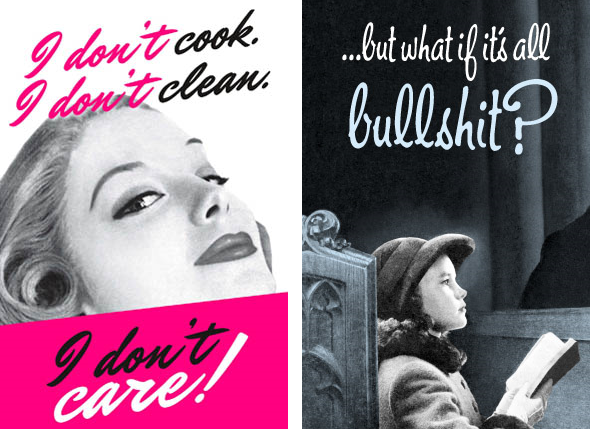 This entry was posted in CARDS, Uncategorized and tagged feminist art styles, funny cats, postcard artist, Stella Marrs, Stella Marrs postcards, the vintage toy advertiser, thevintagetoyadvertiser.org on August 9, 2013 by The Vintage Toy Advertiser.